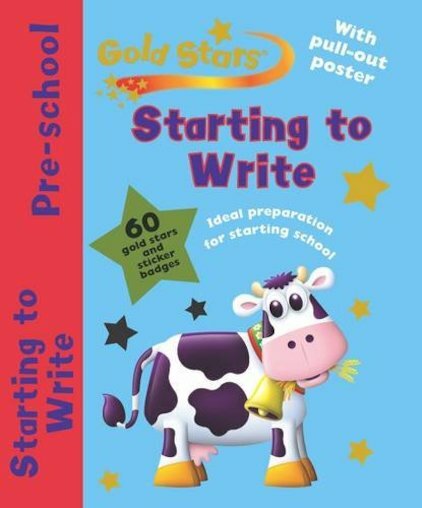 Start to write the fun way with this colourful, entertaining home learning book. Specially created to help pre-schoolers get ready for life in the classroom, it’s full of fun exercises that feel just like play, but get little minds working and thinking! As children do simple exercises to build up writing skills, they gather a host of skills which prepare them for real-life learning. Even better, there are gold star stickers and a pull-out poster to keep them inspired!